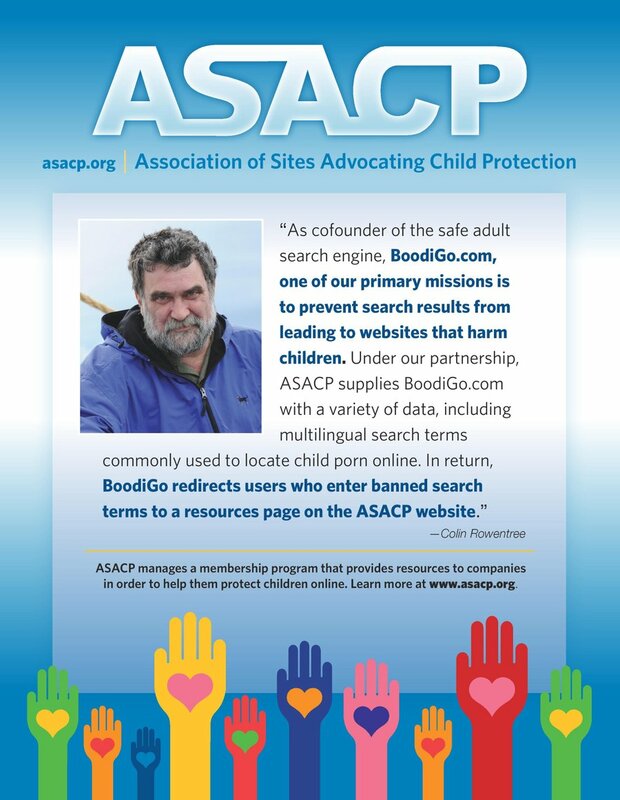 LOS ANGELES (June 1, 2015) — The Association of Sites Advocating Child Protection (ASACP) is pleased to announce its Featured Sponsors for the month of June, 2015. According to ASACP Executive Director Tim Henning, adult entertainment companies must take positive steps to protect their business interests — such as preventing a minor’s access to age-restricted materials. Recognizing its generous Featured Sponsors for June, ASACP graciously thanks SABOOM / PartnerCash, Fuckbook and FUBAR, for their ongoing support of the association and its fight to keep children out of and away from adult entertainment. Founded in 1999 by two brothers with a vision of creating the first affiliate platform targeting the German market with a goal of providing innovative services that help webmasters earn as much revenue as possible from referrals, PartnerCash.com has since entered the international market where its reputation for reliability and innovation have helped it to succeed. An ASACP Corporate Sponsor since 2012, PartnerCash helps protects children online in part by using ASACP’s Restricted To Adults (RTA) website meta label, used to secure sites such as its flagship property “Saboom,” which seeks to bring the next generation of interactivity to adult entertainment, showing the company’s long term “here to stay” vision. According to the company, Fuckbook.com is among the largest of adult social media dating communities, where visitors are encouraged to create a free account and to begin searching the site’s database of around 7,000,000 profiles for love, fun or to make casual connections. “It occurred to me that the [photos] might be of interest to people who didn’t make it to the shows for one reason or another,” company owner JFK says of his desire to educate and entertain those operators working in the adult entertainment industry. It is an educational process that helps promote the effort to protect children online, with JFK setting an example by using a warning page and rating meta tag on his website’s home page, along with links to parental filtering and child protection tools. May’s Featured Sponsors show how common ground can be found among responsible adult entertainment companies when it comes to protecting children from age-inappropriate online content, and in supporting ASACP, demonstrating corporate leadership that sets a standard of excellence among today’s digital media firms that is worthy of following. For more information on how your company can help keep children out of and away from adult entertainment, email tim@asacp.org.